“Here you go,” Selana said as she handed little Angelica the bottle. Angelica fumbled to grab it before bringing it to her lips without as much as a gurgle. As Angelica drank Selana couldn’t help but smile. Her daughter was so adorable! 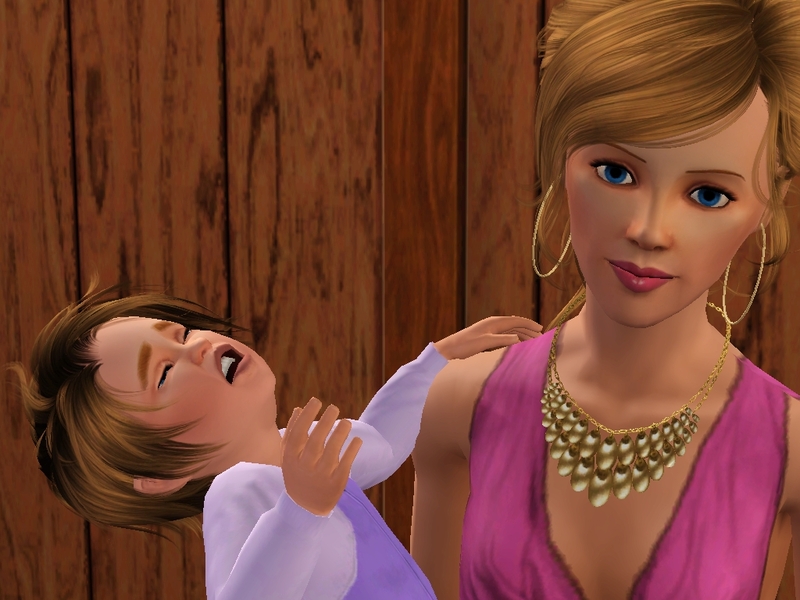 But even with the cheerfulness her twins brought and the energy Maxxie incited, Selana was getting bored. She felt the place was getting empty. Empty. Empty. Where was Xander? He normally was home in the following 24 hours after he’d left, but now he was gone, gone. And now she was getting awfully worried. It wasn’t really her type to be worried about anyone else than her family. Her twins took first place, then her mother and then… and this is the weird thing. “It would seem Xander wormed himself in.” She said as much to herself as to her daughter. For it was true. It would seem that now she worried about Xander’s safety. She wondered where he was and when he was coming home. She’d gotten rather close to him in an odd way in these past few months. Believe or not she was missing his mockings. She’d grown accustomed to his jokes, the way he took care of her twins. The way he and Rosa would constantly play chess and laugh. And then the coy little looks he would give her when she would fail miserably. And then Angelica’s cries snapped Selana out of her thoughts. Selana sighed, here we go again. 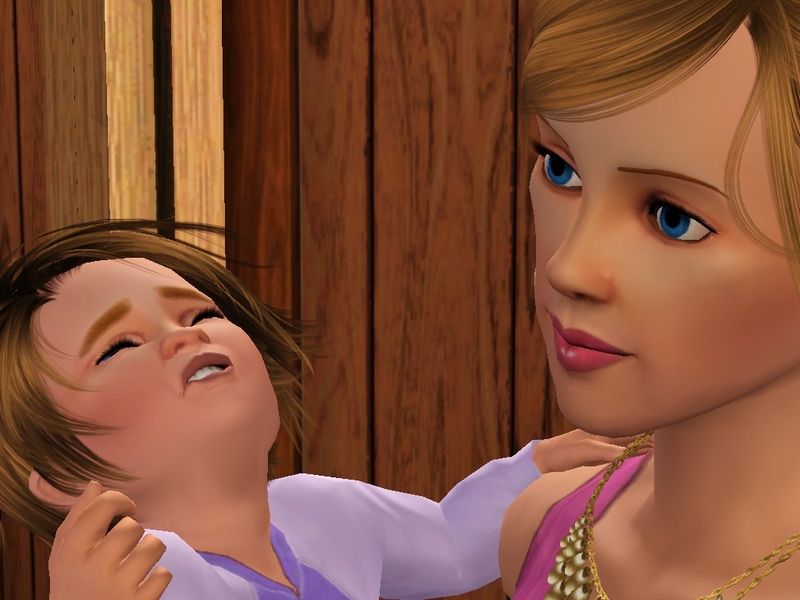 Everytime Angelica spent more than five minutes apart from Ashley she started to cry. Unless she was sleeping this happened every single time. Selana put Angelica down and she immediately waddled over to her twin. They started playing and laughing under Selana’s watchful eye. The sight as usual filled her with pride, but at the same time there was something nagging in the back of her head. Something awfully wrong here. But then that just brought her thoughts right back to Xander. Selana ran outside to get some from fresh air. She was in dire need of it. She couldn’t pinpoint it. Exactly what was going on in her head. All she knew was that she couldn’t stop thinking about him. It was weird! She kept seeing his face again and again. Laughing, smiling, sneering, mocking. She also remembered all those times he stepped in between her and Mortimer. And now she saw it from an outside point of view and yes it must have been funny. Especially the time he did the old banana joke and Mortimer slipped on it! Good old days indeed! But now that she thought of it. Why had Xander acted that way? Why had he tried to break them up? Because that’s what he’d been doing. His interrupting them all the time, and he’s little speech about how she didn’t know what love was. And maybe she hadn’t then, but she was starting to realize that…maybe…just maybe…the opportunity had been under her nose this whole time. And now the more she thought about it the more she started to realize. “Mummy, where Xander?” Little Ashley asked as Selana made her way back into the nursery. “I miss Xander.” Angelica sobbed. And another short, yet longer than the last one, chapter. Honestly I’m rather happy with this length, so I’ll stop complaining about how short it is and start enjoying the fact that It doesn’t take long to post 😀 OH my, seems Selana finally realized she has feelings for Xander. Now Xander just has to get back home so it can all be happy ever after! 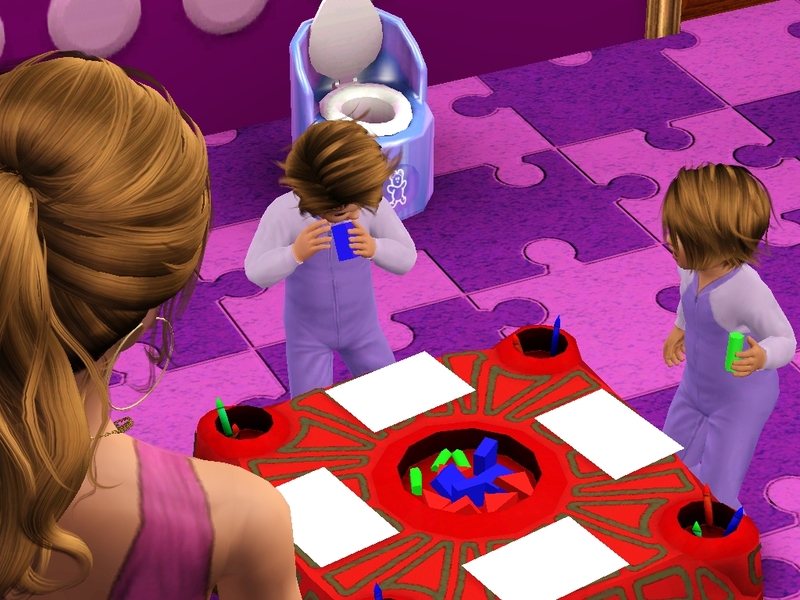 This entry was posted in Uncategorized and tagged adult, alexander, angelica, ashley, cheerfulness, coming home, fresh air, generation 2, gurgle, legacy, maxxie, puppy, rosa, selana, sims, sims 3, sims 3 legacy, watchful eye, weird thing, xander. Bookmark the permalink.